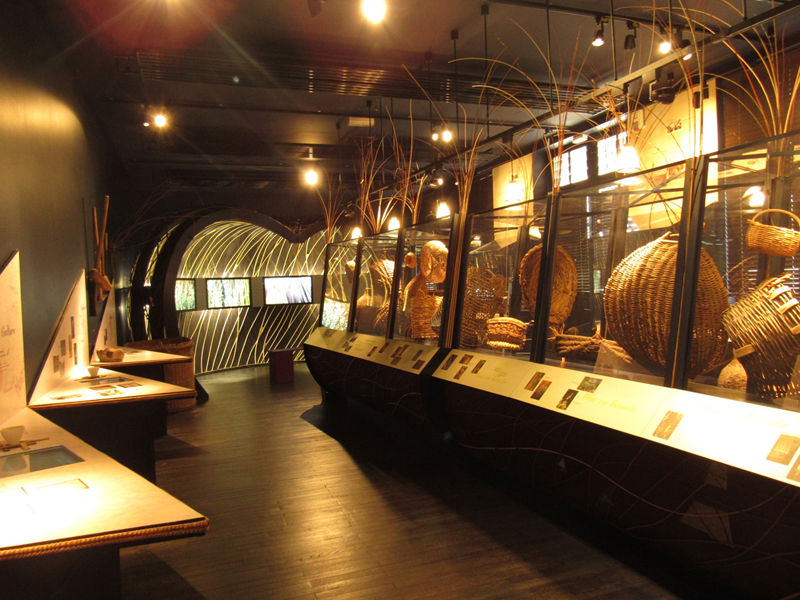 A new area showcases the heritage of Villaines-les-Rochers in the heart of an important troglodytic area. 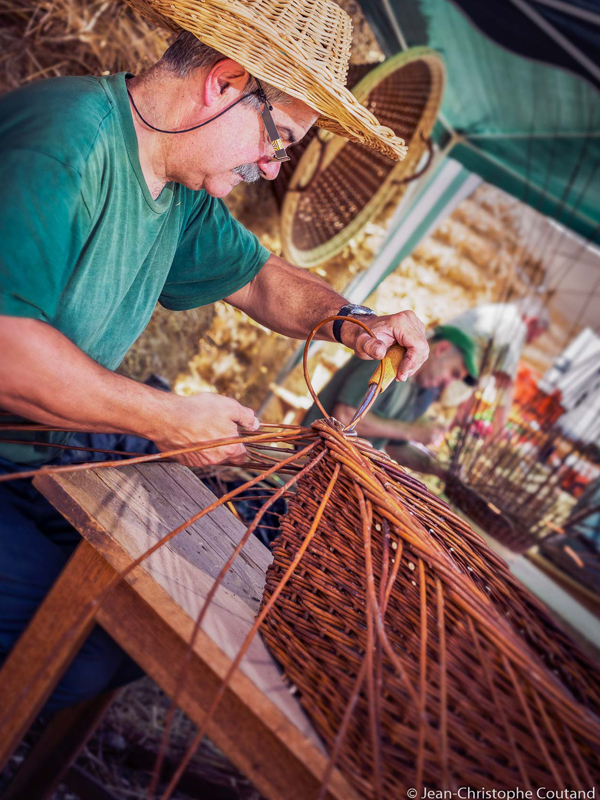 Basket-making know-how from the past and the present, the world of wicker. Group rate : 4,00 € - + 10 pers.